How does adult education relate to the Sustainable Development Goals? In many ways, new EAEA background paper discovers. Adult education, especially non-formal adult education, contributes to the individual as well as collective development of societies in many ways. Besides providing skills and competences, adult education contributes to social inclusion and the acquisition of life skills. 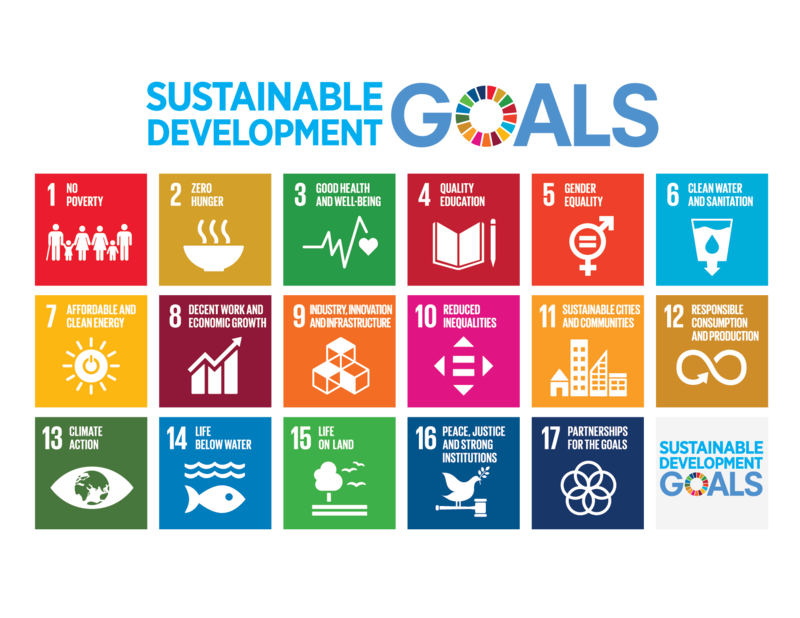 The EAEA background paper “Adult Education and Sustainability” focuses on the Sustainable Development Goals (SDGs) and shares the linkages between then and adult education. The paper examines how adult education contributes to the SDGs as well as reflects on the challenges faced by non-formal adult education and the measures needed to go from theory to concrete actions. Read the backround paper Adult Education and Sustainability and see also our previous statements.